CONGRATULATIONS TO THE PENTICTON TIGERS THE 2018 FALL CLASSIC CHAMPIONS! 13U (PEEWEE) DIVISION - For players born 2006 and 2007 who will be eligible to play 13U in 2019. 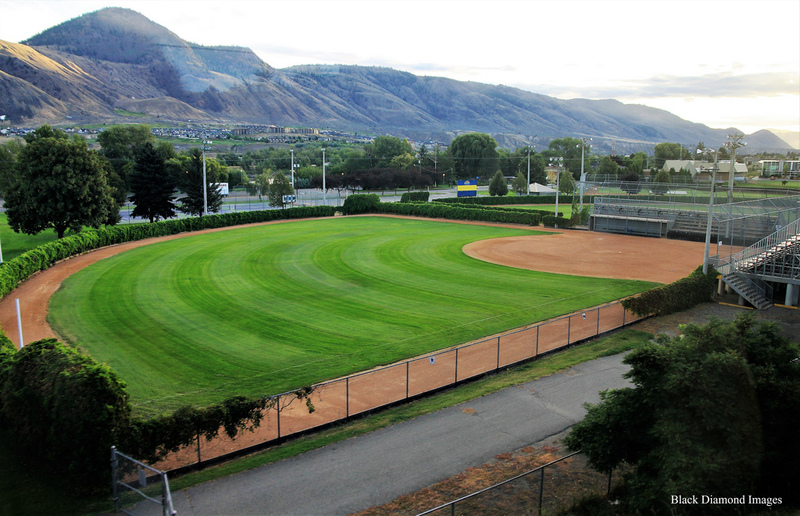 This year we have secured two STADIUM FIELDS WITH LIGHTS at Charles Anderson Park (has PeeWee size dimensions). What could be more fun than playing under the lights in a stadium setting! This tournament fills up fast! 4 Games Guaranteed. Please indicate on your registration form which Tier you would prefer but please note the final decision on placement will rest with the tournament committee. Cost is $400 per team plus one dozen baseballs. Click on the button on the right to register. Please note your spot is not confirmed until payment is received. NO REFUNDS WILL BE PROVIDED TO TEAMS WHO WITHDRAW AFTER THE REGISTRATION DEADLINE SEPTEMBER 14, 2018. Entry fees not received by September 14 will result in teams losing their spot.